For the most part, Microsoft now bundles all security updates together in one big patch ball for regular home users — no longer letting people choose which patches to install. One exception is patches for the .NET Framework, and I stand by my recommendation to install the patch roll-ups separately, reboot, and then tackle the .NET updates. Your mileage may vary. Another vulnerability Microsoft fixed addresses “BlueBorne” (CVE-2017-8628), which is a flaw in the Bluetooth wireless data transmission standard that attackers could use to snarf data from Bluetooth-enabled devices that are physically nearby and with Bluetooth turned on. 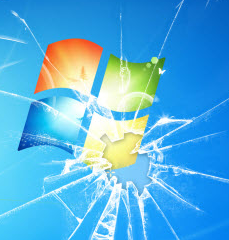 For more on this month’s Patch Tuesday from Microsoft, check out Microsoft’s security update guide, as well as this blog from Ivanti (formerly Shavlik). 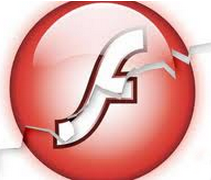 Adobe’s newest Flash version — v. 27.0.0.130 for Windows, Mac and Linx systems — corrects two critical bugs in Flash. For those of you who still have and want Adobe Flash Player installed in a browser, it’s time to update and/or restart your browser. 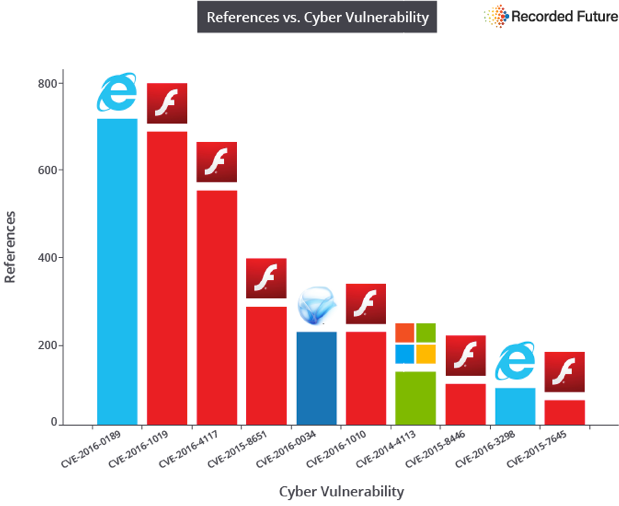 Windows users who browse the Web with anything other than Internet Explorer may need to apply the Flash patch twice, once with IE and again using the alternative browser (Firefox, Opera, e.g.). Chrome and IE should auto-install the latest Flash version on browser restart (users may need to manually check for updates and/or restart the browser to get the latest Flash version). Chrome users may need to restart the browser to install or automatically download the latest version. When in doubt, click the vertical three dot icon to the right of the URL bar, select “Help,” then “About Chrome”: If there is an update available, Chrome should install it then. Chrome will replace that three dot icon with an up-arrow inside of a circle when updates are ready to install). Better yet, consider removing or at least hobbling Flash Player, which is a perennial target of malware attacks. Most sites have moved away from requiring Flash, and Adobe itself is sunsetting this product (albeit not for another long two more years). Windows users can get rid of Flash through the Add/Remove Programs menu, unless they’re using Chrome, which bundles its own version of Flash Player. To get to the Flash settings page, type or cut and paste “chrome://settings/content” into the address bar, and click on the Flash result.